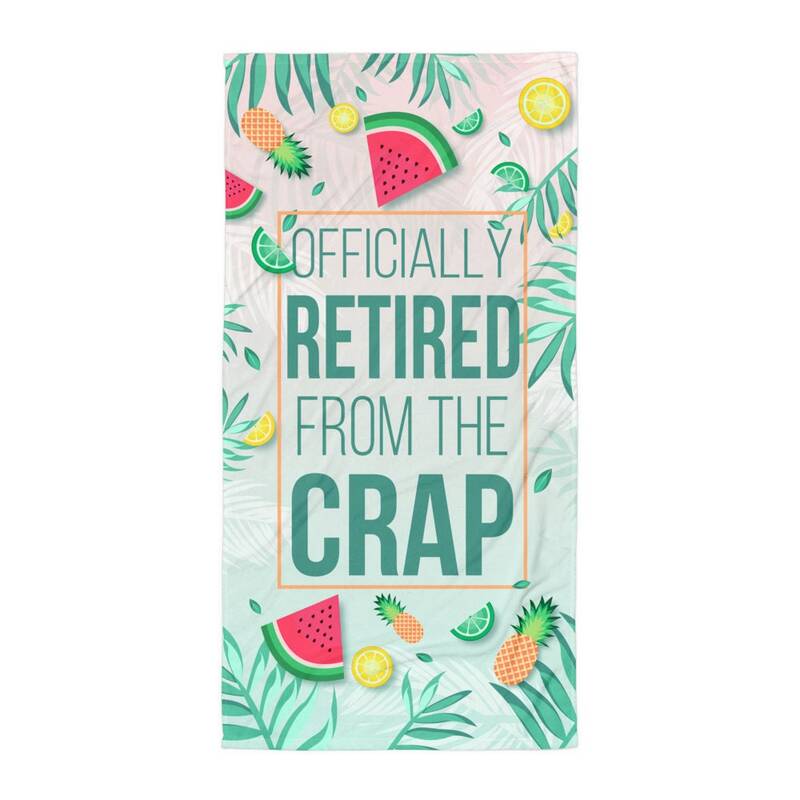 Fun retirement beach towel with funny quote "Officially Retired from Crap." 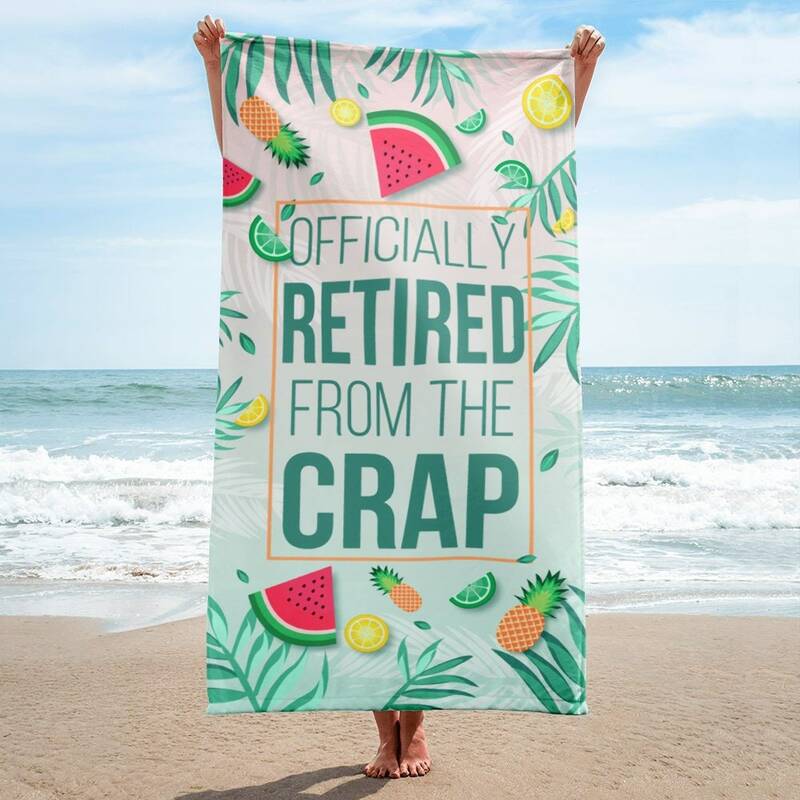 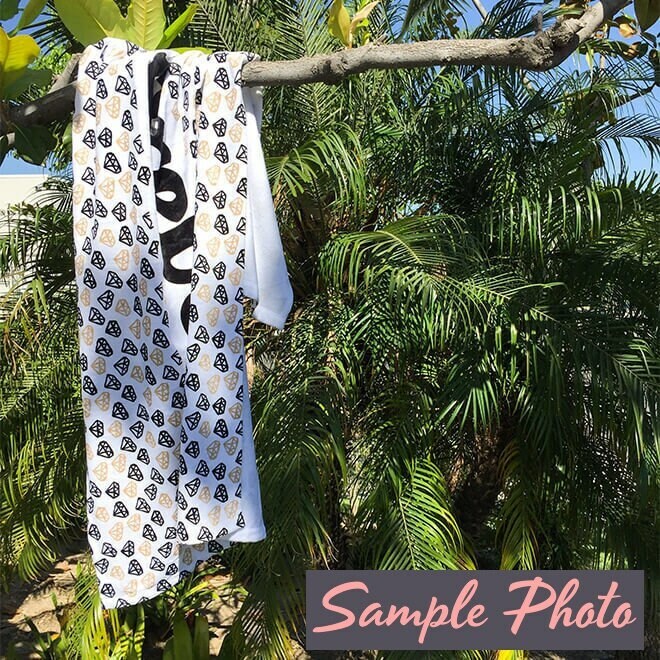 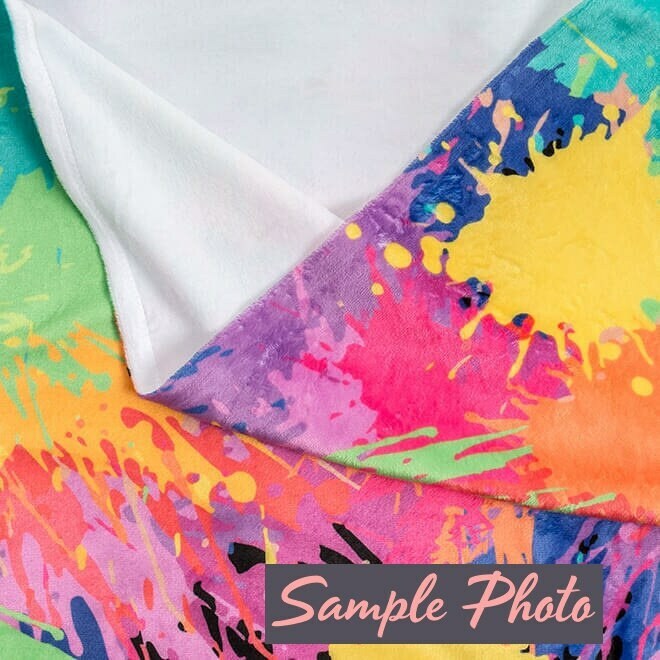 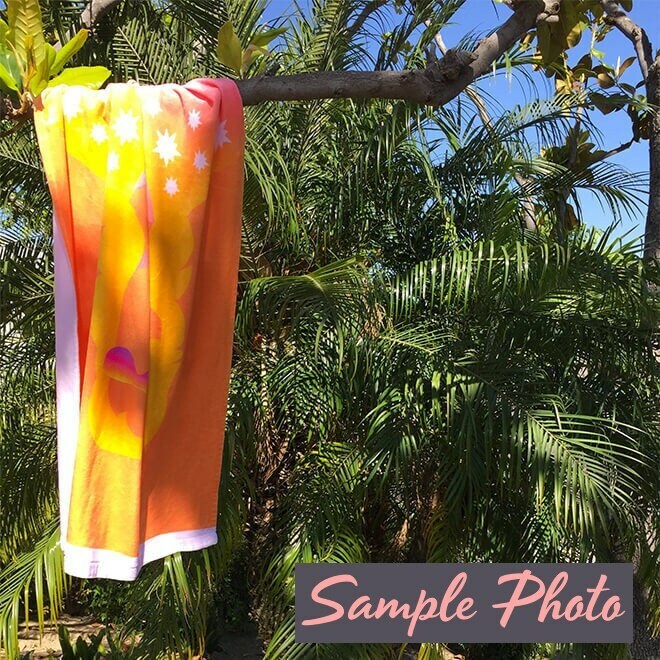 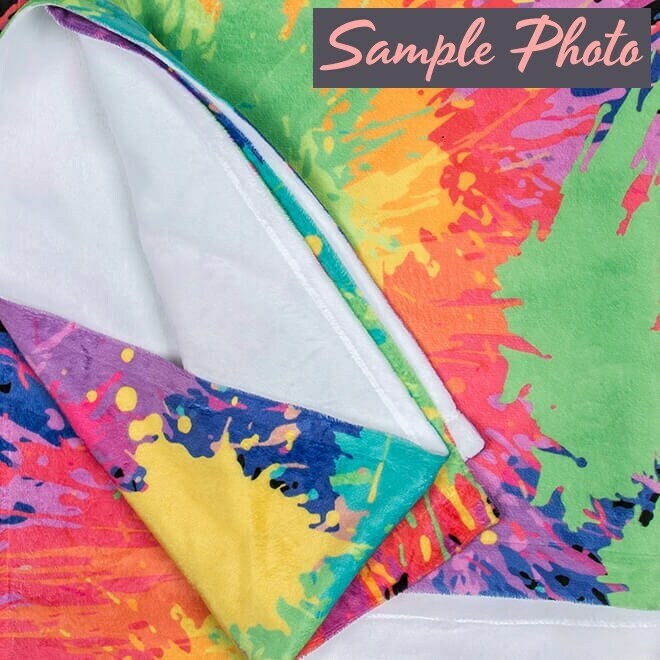 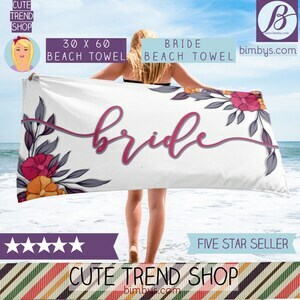 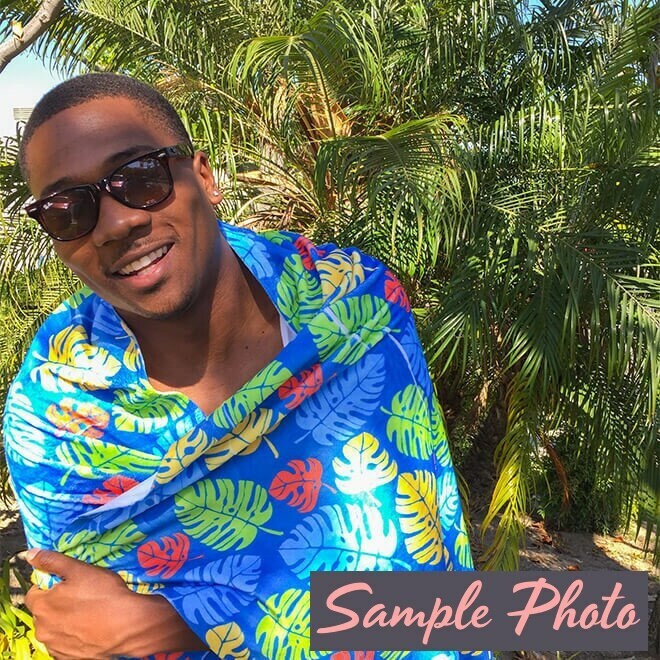 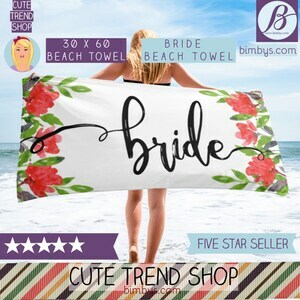 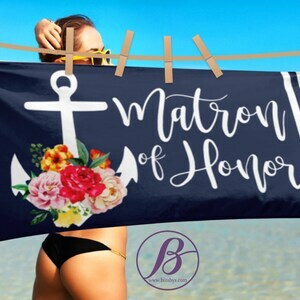 Retirement Gift Idea, Funny Retirement Beach Towel | Retirement Gift | Gift for Retirement | Retirement Props | Fun Retirement Gift. 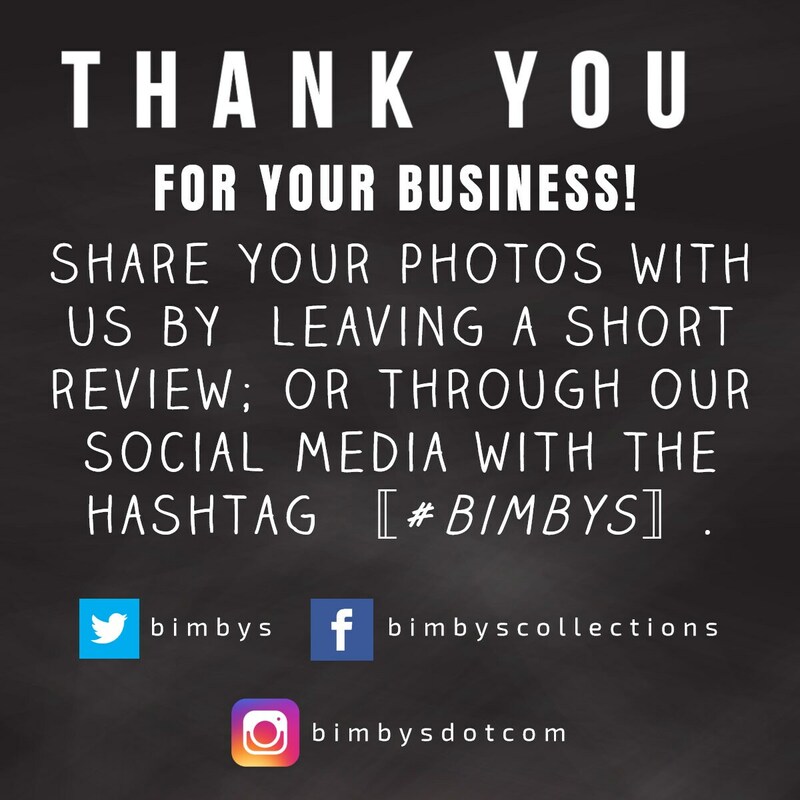 Just like the picture- Very happy with it!